This morning under my tree, I found exactly what I never knew I always wanted. 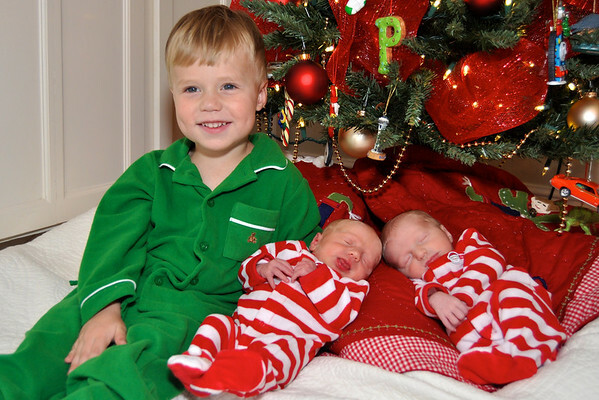 This entry was posted in family and tagged Christmas, twins. Bookmark the permalink. Merry Christmas! What a great time for you. Enjoy those sweet babies – and take lots of pictures because you won’t remember the first sux months. Great job, Momma. They are all beautiful (Patrick, too, of course).